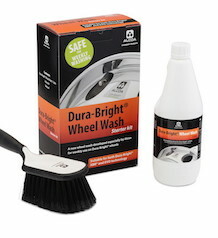 Formula Services wins Truckstop of the Year! 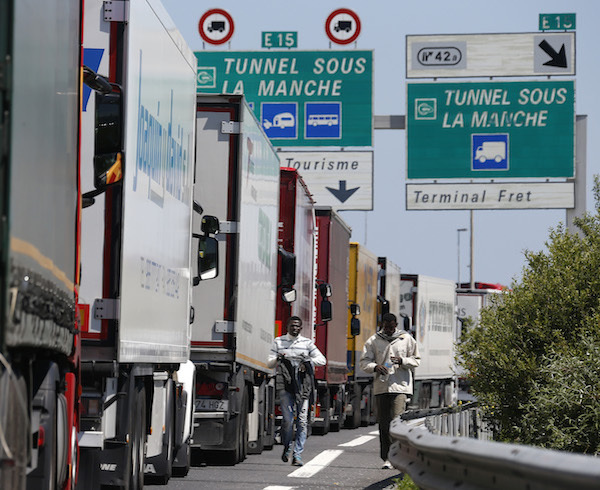 The Freight Transport Association (FTA) has called on French authorities to provide more safe truck parking for trans-European freight transport around Calais following the closure of four rest areas on the A16 and A26. Nominate your Trucker of the Year! The winner of Truckstop News’ coveted title Truckstop of the Year, in association with SNAP, has been announced as Formula Services in Ellesmere Port, on the Wirral. 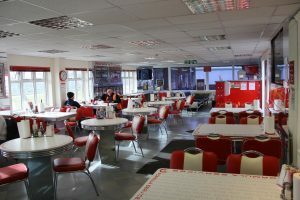 Formula Services boasts the things many truckstops have – such as 24-hour fuel, a convenience shop, a truck wash and a café – but also has extra features to make drivers relax such as a rest lounge with TVs and games, clean toilets and showers, a gym, 24-hour self-service refreshments and personal media pods. 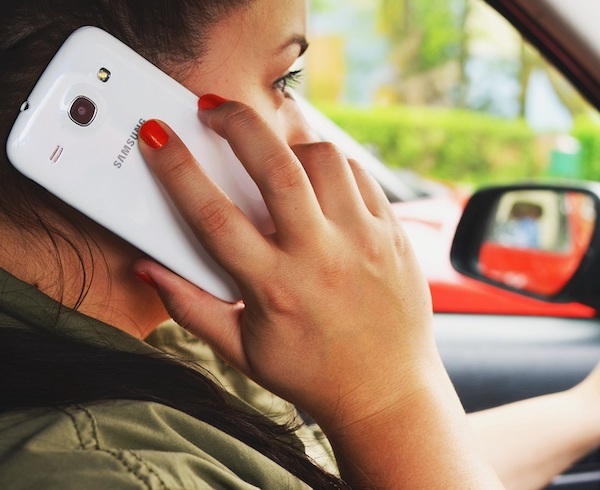 Too many drivers find doing any form of exercise hard given the long hours they work and poor facilities they have to put up with, but the inclusion of a gym will help drivers have a workout and keep on top of their fitness. This year also saw the introduction of several other awards; we at TSN were concerned that smaller truckstops would struggle to compete with bigger establishments, so we introduced three categories based on side. 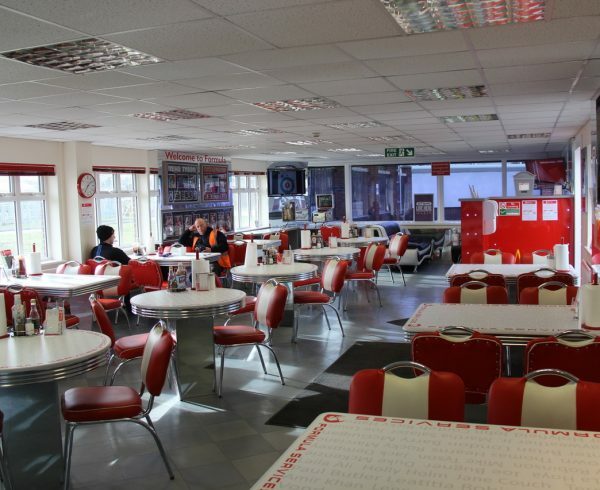 The winner of the Large Truckstop of the Year went to the A1 diner at Colsterworth; the Medium Truckstop of the Year was awarded to the Chippenham Pit Stop while the Small Truckstop of the Year was scooped by the impressive Lodge Farm café near Holbeach. Other awards were: best food won by the Chippenham Pit Stop, Best shower/toilets, also won by Formula Services which also won the best ‘added value’ (for shops, gyms, bars etc.) The best overnight stay – as judged by drivers – was won by the Red Lion at Northampton, the warmest welcome went to the Red Moss Hotel in Scotland and finally the best parking area award was won by the Penrith Truckstop.